Continuous exposure to the sun not only tans the skin but also severely damages it. 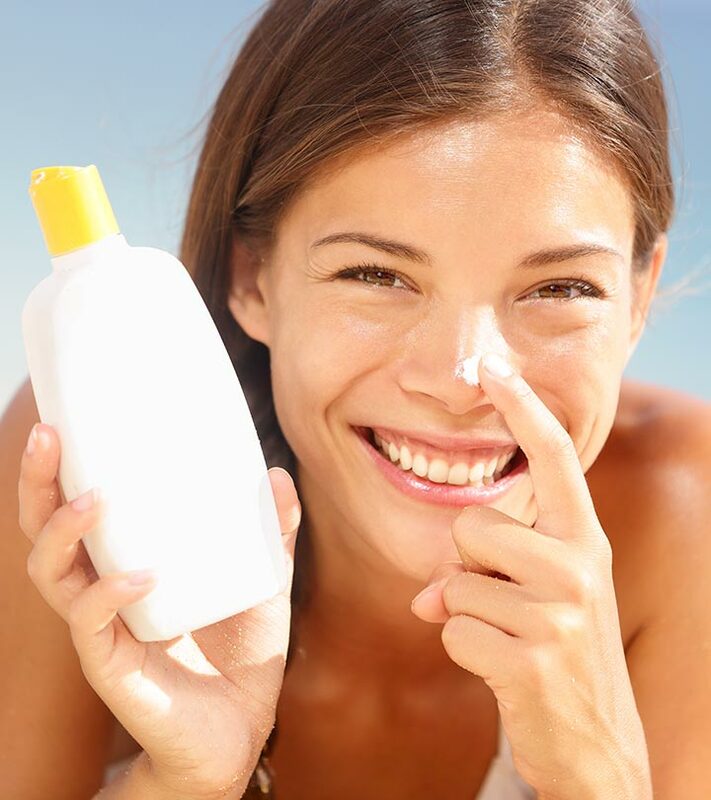 Dermatologists recommend that sunscreens are important, especially for oily skins. They provide sun protection and are helpful in fighting against aging. Regular use of a sunscreen with SPF 25 is the best way to prevent our skin from premature aging, wrinkles, pigmentation, and loss of natural radiance. But, this is not the end of the story! 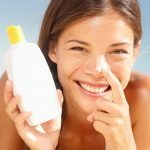 If you have oily skin and your skin is prone to frequent breakouts, you might have already experienced the challenging task of finding the correct sunscreen for your skin type. Fortunately, we have accepted that challenge for you and compiled a list of top 10 sunscreens that are ideal for oily skin. Following 10 are the best sunscreens for oily skin. Kaya Skin Clinic Daily Use Sunscreen with SPF 15 protects the skin from UVA and UVB rays. It also hydrates the skin, neck, and hands without feeling sticky. It doesn’t cause breakouts at all. It spreads and absorbs easily. It sits lightly on the skin without making it oily. The packaging is very classy. This is one of the most expensive sunscreens made in India. The product leaves a fragrance behind. It offers the highest possible protection against sun exposure and aging. 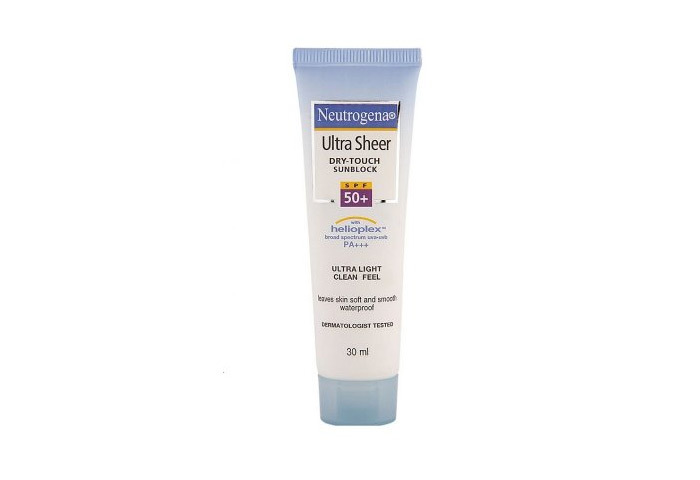 Neutrogena Ultra Sheer Dry Touch Sunblock comes with several features that make it one of the best sunscreen lotions for oily skin in India. The sunblock’s shine and oil-control properties will make your skin look fresh and beautiful. The manufacturing of the product uses helioplex technology that makes it a perfect sunblock for all the seasons. The lotion allows your skin to breathe freely and keeps it healthy. The product is waterproof and sweatproof. It contains oat kernel extract that helps in reducing irritation and acts as a barrier. It lends a matte effect post application. The complete list of ingredients is not mentioned in the package. 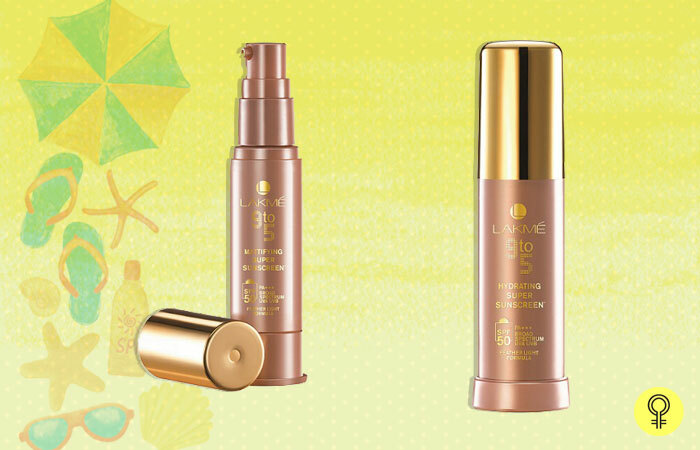 Even though the excellent SPF is enough to attract you to buy this product, the sunblock gains an extra point for making the skin look fresh. 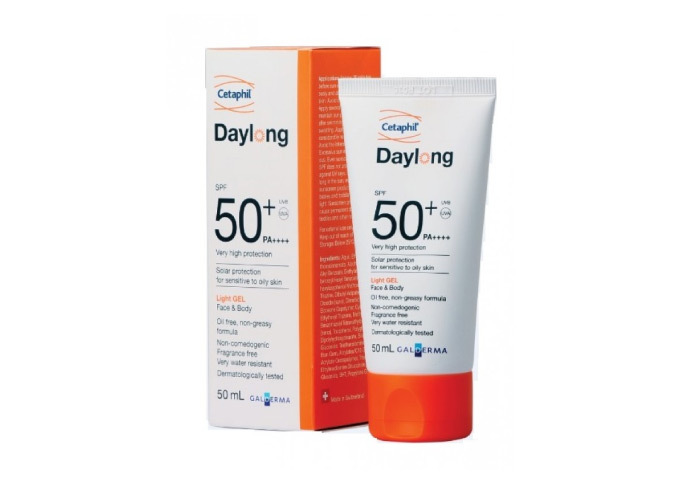 Cetaphil Daylong Light Gel offers your skin protection from both UVA and UVB rays. While SPF 50+ is for protection against UVB rays (that prevents skin burning), PA++++ is for protection against UVA rays (responsible for damage such as aging, wrinkles, and cancer). According to our experts, the product is lightweight, non-greasy, and is water resistant with high SPF protection. The sunscreen is best for oily skin. It does not make the skin oily. The gel is nourished with Vitamin E that provides potent antioxidants and also helps to even the skin tone. The packaging is not up to the mark. 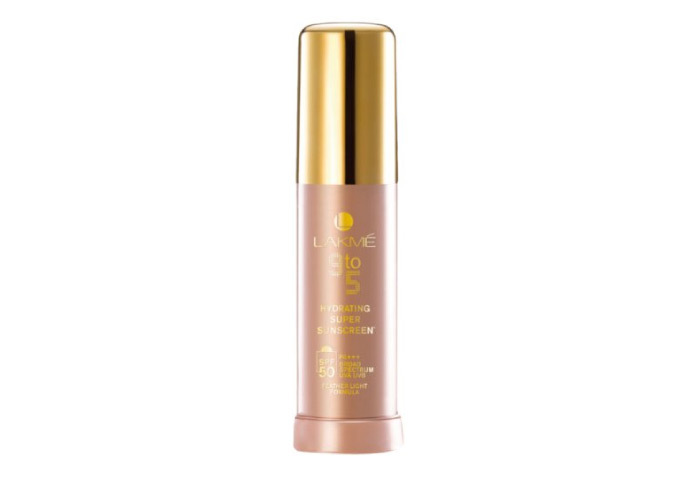 Lakme sunscreen lotion for oily skin comes with SPF 50 PA+++ that helps you fight against harsh UV rays. It keeps you away from tan and sunburns caused due to UVA and UVB rays. It is a lightweight cream with luxurious packaging. It is super hydrating and comes in a pump dispenser. It does not melt and cause breakouts. The product is a bit expensive for a 30 ml formula. It has silicon and paraben that may cause skin irritation and allergies for people with sensitive skin. Lakmé has really come out with a good product in a sturdy and luxurious packaging. I just wish that the price would have been lesser. 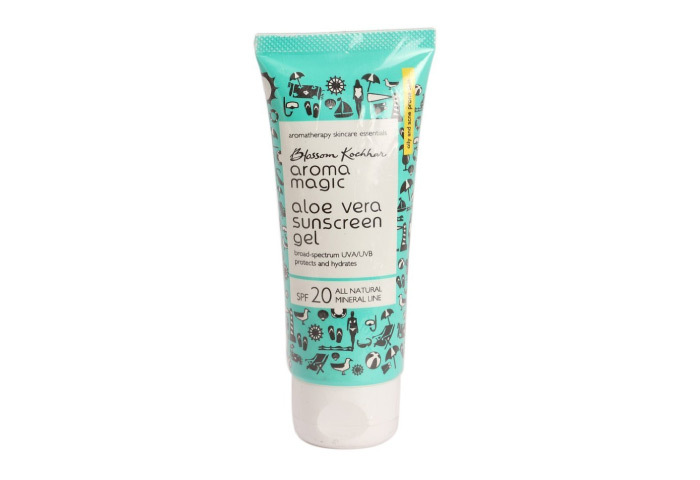 Aroma Magic Aloe Vera Sunscreen Gel forms an invisible barrier on your skin that provides effective sun protection and also holds in the moisture. It works well for all skin types, including sensitive skin, acne-prone skin, and sun-intolerant skin. “The product also prevents aging and tanning”, writes one user. A pea-sized drop of the gel is enough for the entire face, and it blends very easily. 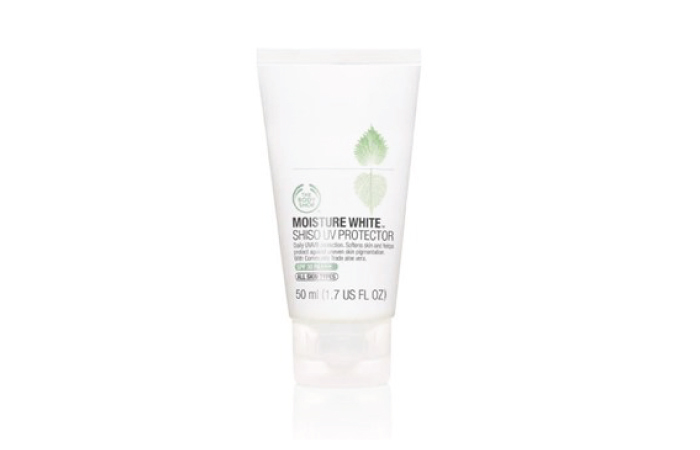 Along with SPF 20, it also provides protection against UVA and UVB sun rays. It doesn’t make you feel suffocated, and after applying it, you may not feel the need to apply a moisturizer again. It feels extremely light on the skin, and there is no fragrance left behind after applying it, not even for the first few seconds. It is available only with SPF 20; no other variant in gel form. Once you apply the gel, wait for around three to five minutes before stepping out in the sun, else you will feel as if you have applied a plastic film on your face. Being a lovely product and suitable for daily wear, it has a 4.3-star rating. 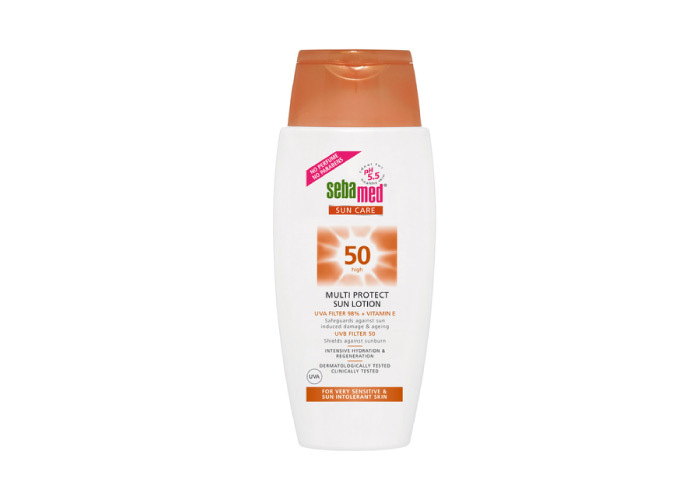 Sebamed Sun Care 50+ has a pH value of 5.5 and is water and sweat resistant. The product provides you protection from the harmful rays of the sun for up to eight hours. “The lotion is very light, and the best part is it is non-sticky”, states one of the users. It is water and sweat resistant. The lotion is easily applicable, non-greasy, and does not leave any white residue. The product is oil-free and is suitable for any skin type. The sunscreen lotion offers 98% UVA absorption. The product doesn’t have a matte effect. This natural hydro-fructol formula keeps the skin supple and smooth, thereby protecting its elasticity. 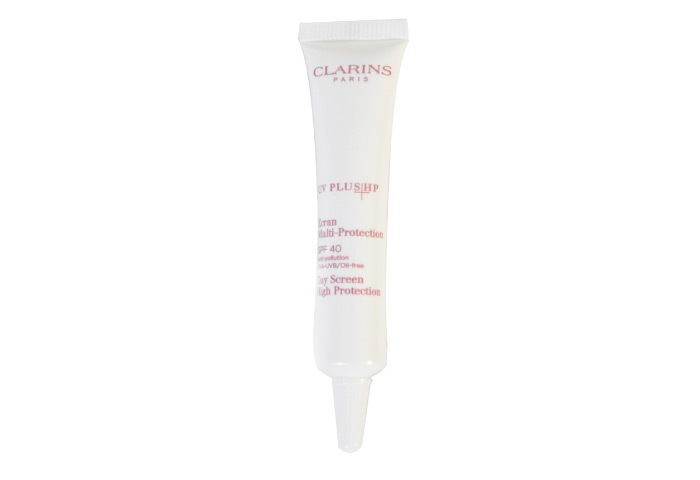 Clarins UV Plus HP sunscreen is a versatile, lightweight product, and it protects the skin from oil and dirt for longer hours. This product with SPF 40 is best suitable for oily skin. It preserves the radiance of the skin and also protects it from aging and appearance of dark spots. The sunscreen is a lightweight fluid that spreads easily. The product doesn’t leave a greasy feel post application. It does not leave a white cast behind. It comes with a convenient nozzle dispenser. It makes the skin feel a bit dry. This cruelty-free product is formulated without oil, making it ideal for daily use. The Moisture White Sunblock provides daily protection from UVA and UVB rays, softens the skin, and also prevents uneven pigmentation on the skin. “After applying the lotion, I don’t feel any irritation or itching on my skin, and I must admit, it has a very pleasant and subtle fragrance”, says a user. It is oil-free and hence suitable for all skin types. It comes in a small and handy tube. The sunblock dries too quickly sometimes, making it difficult to spread. 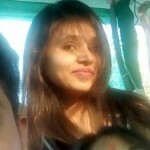 Users found the product too extravagant as they feel that they can opt for a cheaper alternative. This matte finish gel-based product is an innovative sunblock that provides a fresh and clean finish to the face and protects against all forms of sun-induced damage. The product contains extracts of horse chestnut, vanilla, and comfrey. 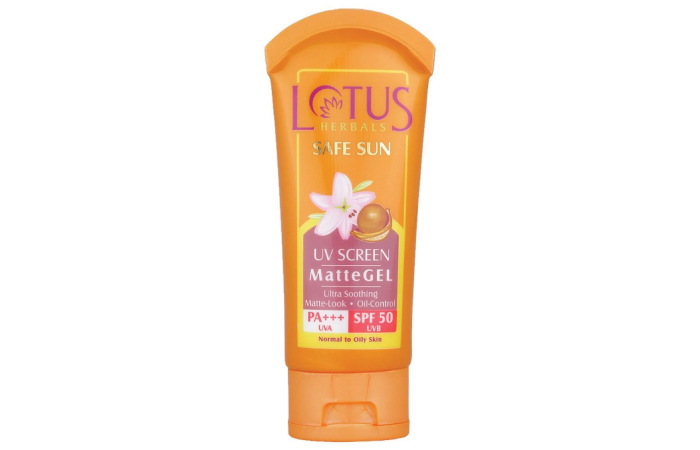 “Lotus Herbals Safe Sun UV Screen Matte Gel is suitable for normal to oily skin”, suggests our expert, who claims it is “worth every penny”. It gets absorbed very quickly and gives a neat matte finish. It provides a cooling effect. It works great for both oily or combination skin. The packaging is troublesome, and the quantity is less for the price. This plain, matte gel sunscreen makes you feel much more confident in your skin. 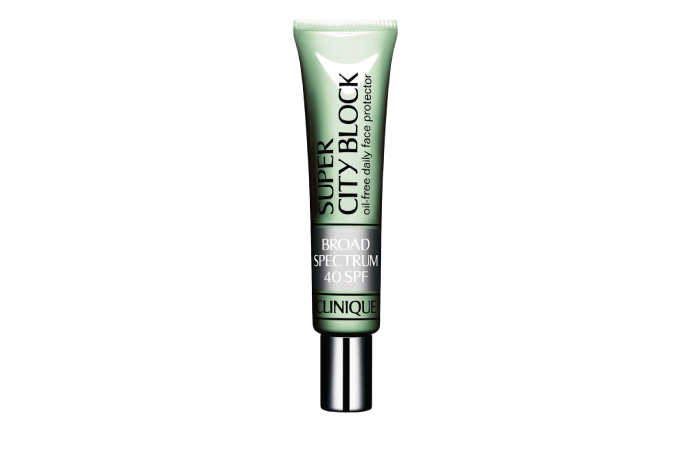 Clinique Super City Block Oil-Free Daily Face Protector is the best sunscreen lotion for oily skin that comes with a sheer and weightless formula. Daily application of this sunscreen protects the skin from tanning and other breakouts, and keeps you protected as long as you are out in the sun. It is a lightweight cream and blends easily. It provides a reliable broad spectrum protection from the sun’s harmful rays. It contains citrus extracts, which may or may not be suitable for sensitive skin types. Although the product uses good ingredients and the results are also effective, it is a bit expensive for a 1.4 oz tube. Now, it’s time to end the standoff between your oily skin and the sunscreens. Each of the above formulas contains moisturizing ingredients, so you don’t have to apply an additional layer of moisturizer, which is an added bonus. A good sunscreen is an investment worth making. Go ahead and buy a good sunscreen. Demanding though your skin type may be, your beautiful skin deserves it! Hope you liked the article. Please share your views in the comments box below.